If you are anything like me - God help ya - you may be a tad surprised to hear the name Santa Margherita and not hear Pinot Grigio immediately afterward. I was not so surprised to find the Italian winery making other wine styles. Their Chianti is on the shelf at the supermarket, too. There's a marketing push behind the company's sparkling rosé, as I was supplied with a sample. 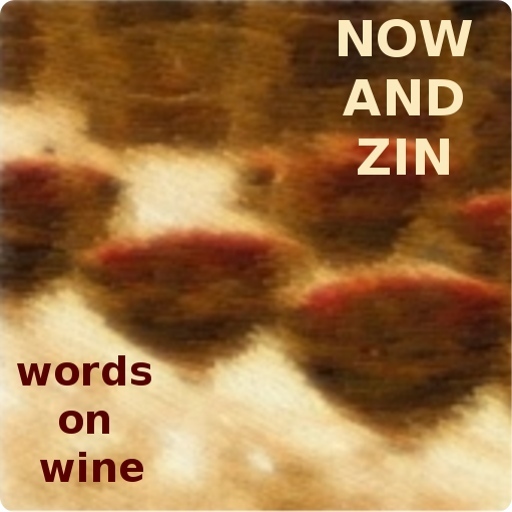 So, you might expect to see it in the wine aisle soon, too. Santa Margherita's vineyards originated eight decades ago in the Veneto region. Now they also raise grapes in Alto Adige and Tuscany. 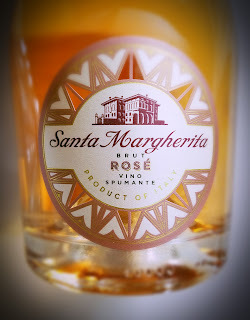 The Santa Margherita Vino Spumante Rosé hits only 11.5% abv and sells for around 20 bucks. It's an interesting rosé, because it's not made by limiting the skin contact to get pink. It's made by blending white grapes with white. The mix is 55% Chardonnay and 40% Glera grapes with a 5% splash of Malbec. The grapes came from a hilly area of Treviso and an Eastern area in Veneto - the far northwestern corner of Italy. This wine has frothy bubbles that disappear in an instant. The nose comes on like a basket of cherries and strawberries, with a strong earthy streak through the middle of it. It's dry on the palate with a tingly fruit presence and a nice acidity that will pair well with food. The earthiness lingers on the finish. If you drink Prosecco for your bubbly fun, you should try this lovely pink sparkler.